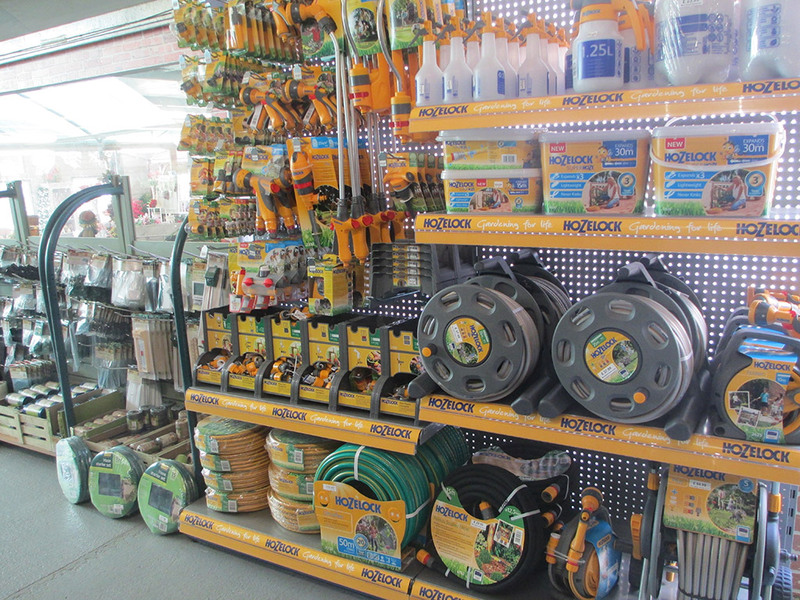 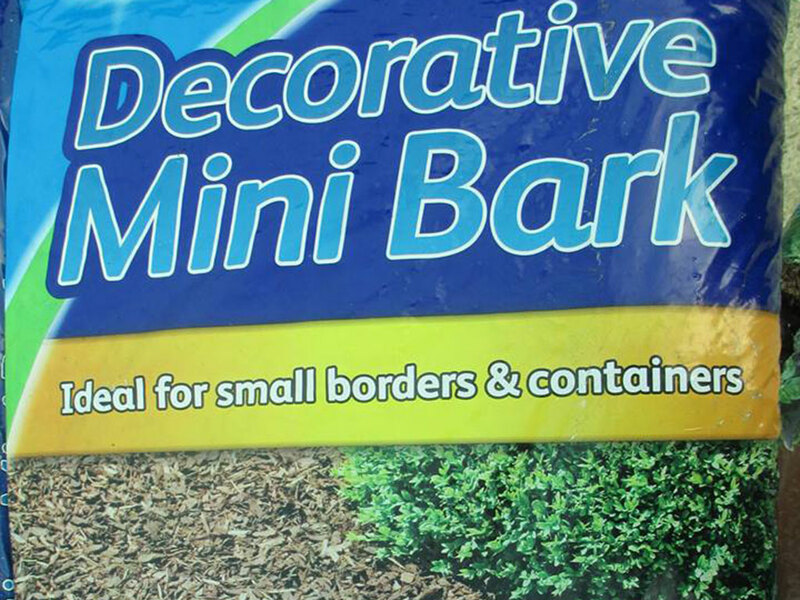 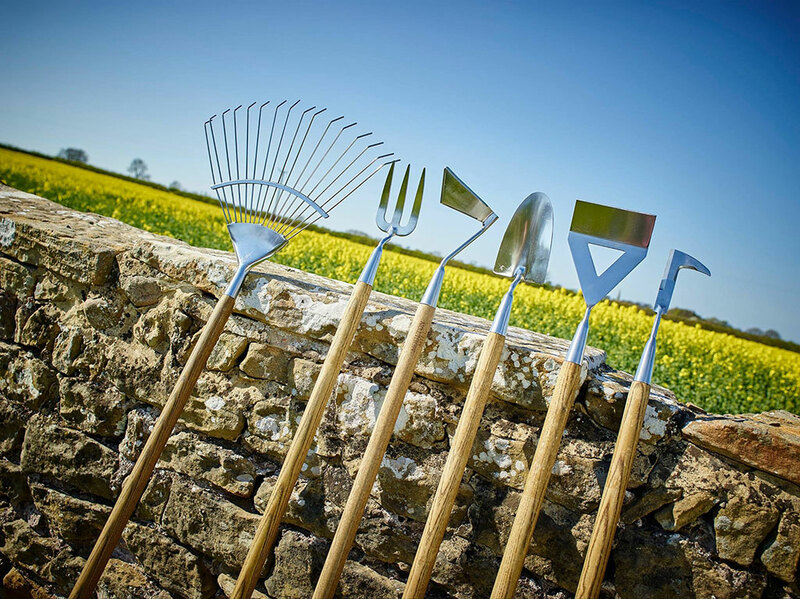 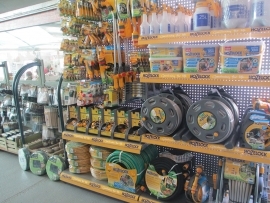 From the bare necessities to garden makeover accessories and structures, our gardening products are just the job for your garden projects. 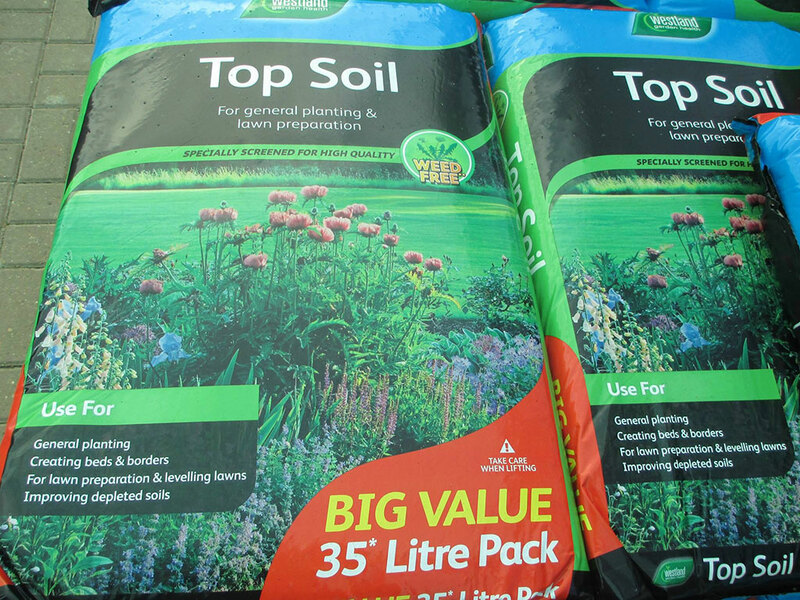 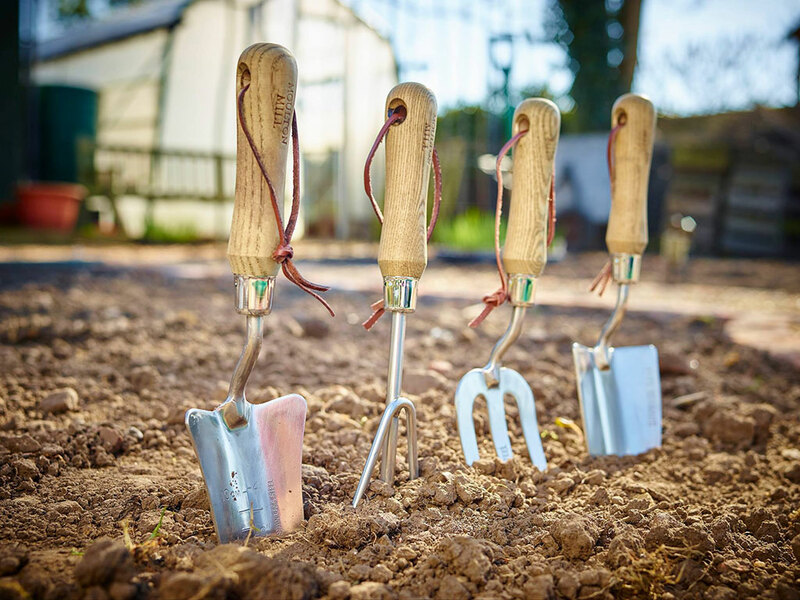 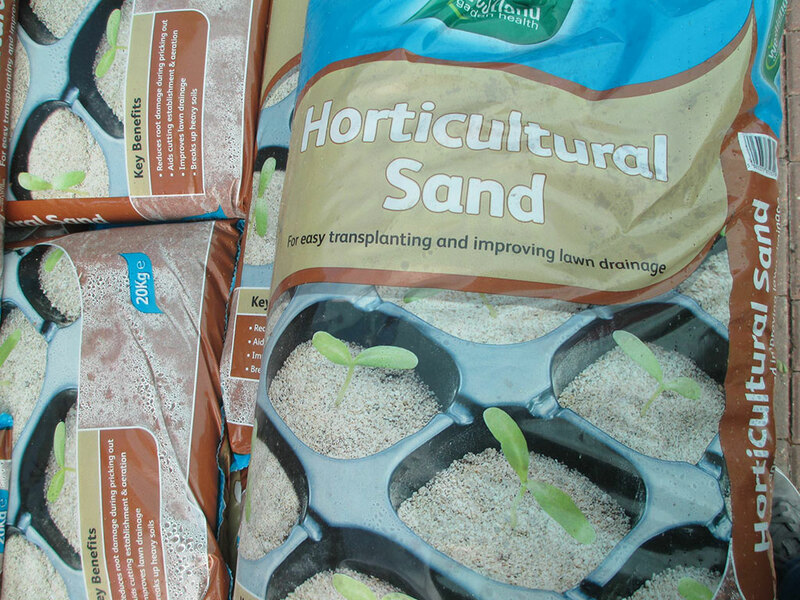 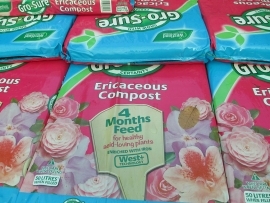 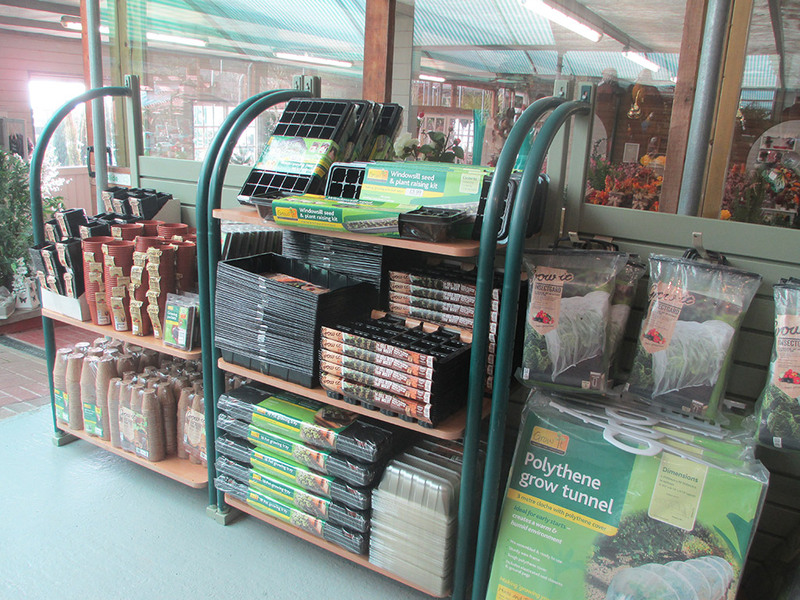 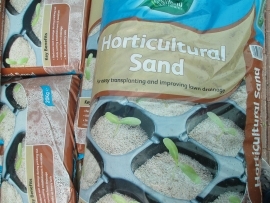 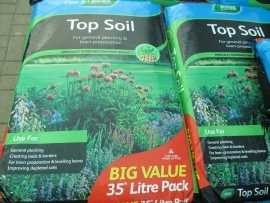 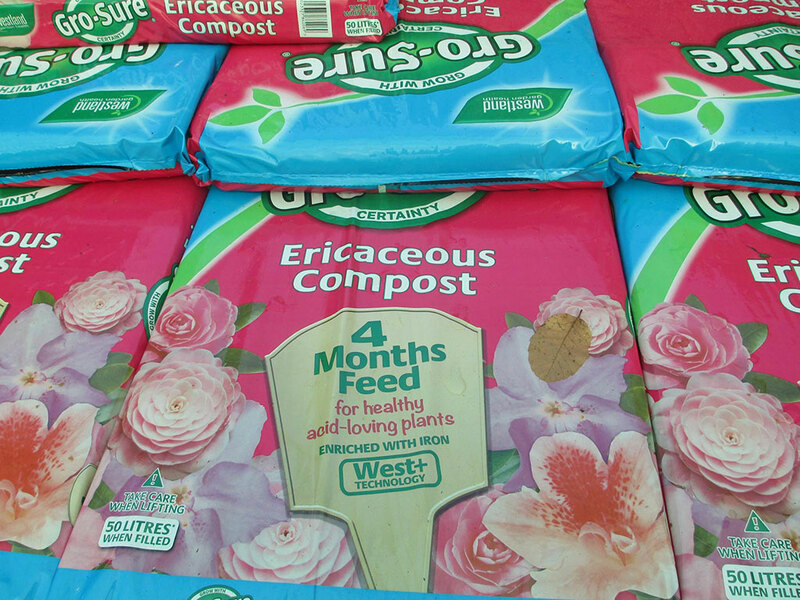 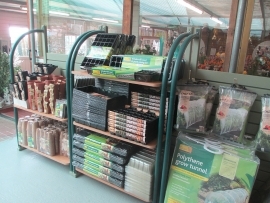 We stock a wide range of soil and compost to suit all plant types, plus all the essential gardening equipment you’ll need to get growing. 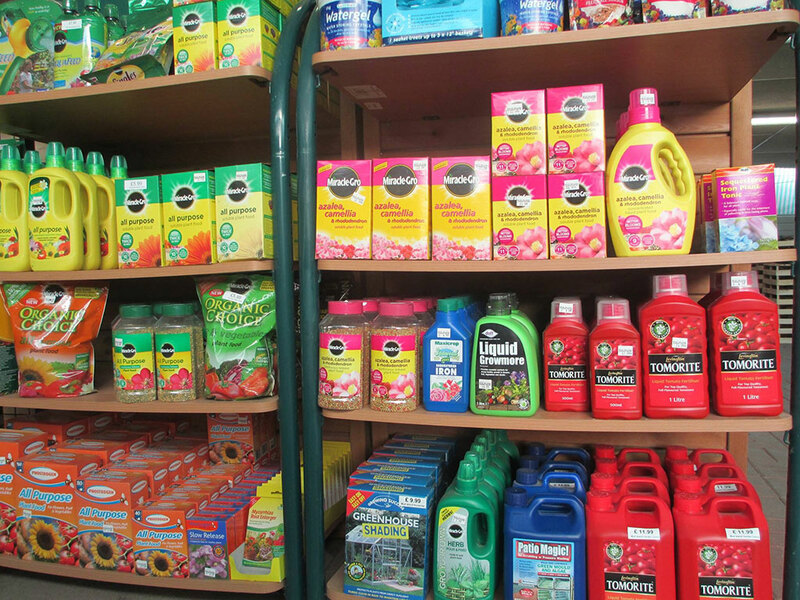 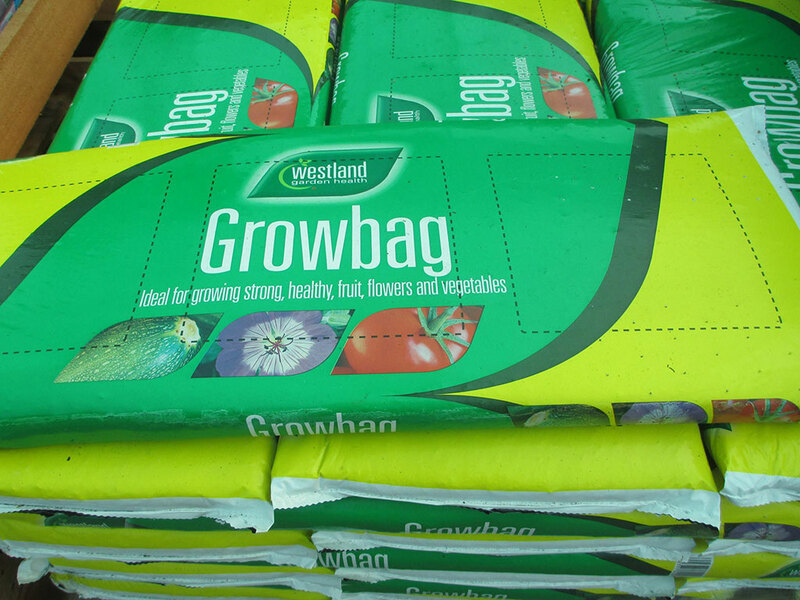 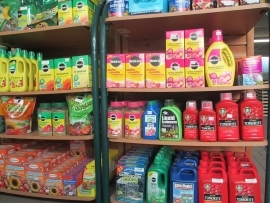 To maintain a healthy garden we also have a variety of fertilisers & lawn feeds, weedkillers, pest control solutions & repellants. 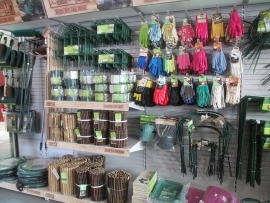 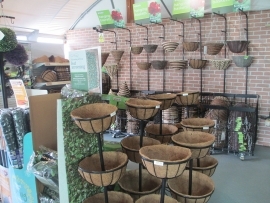 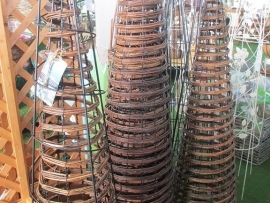 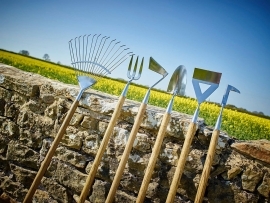 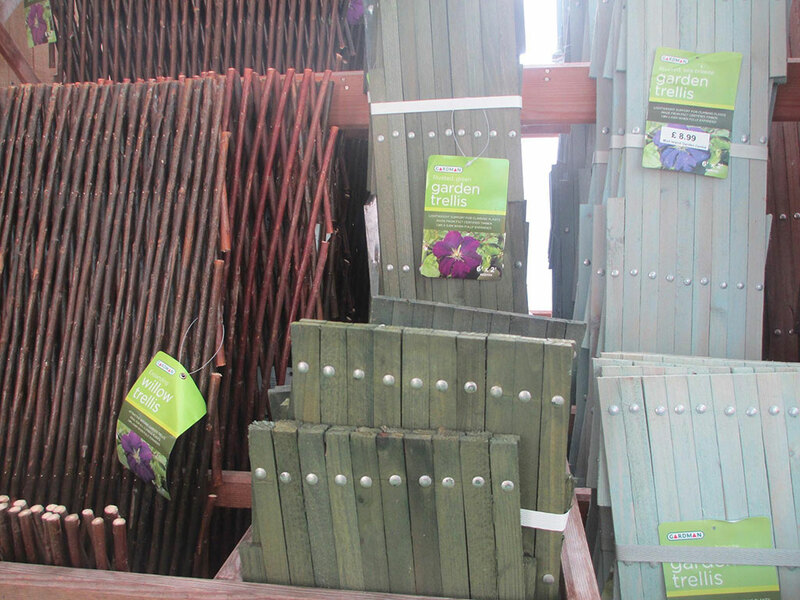 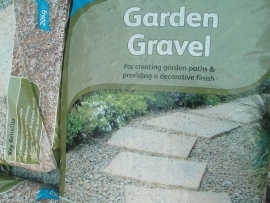 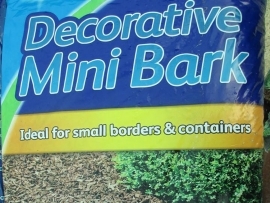 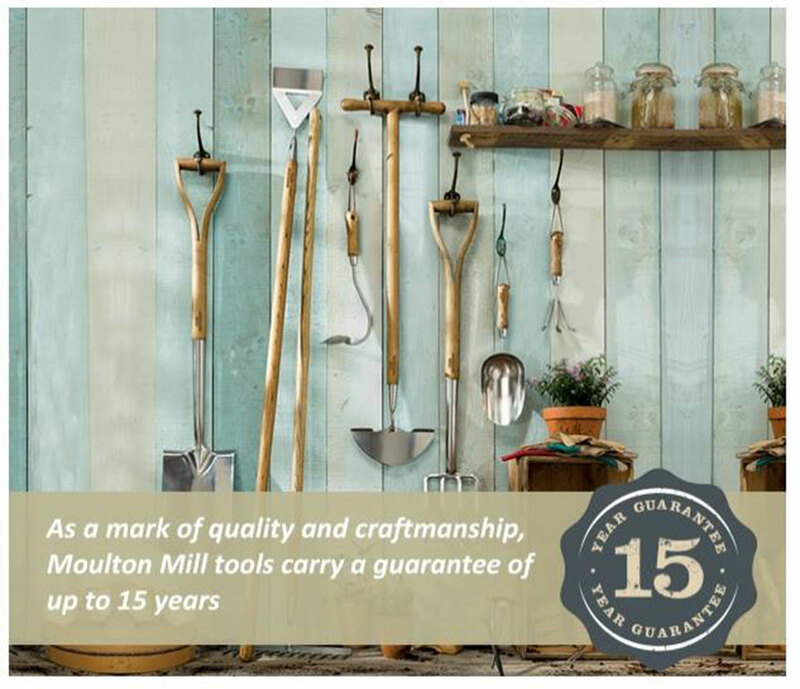 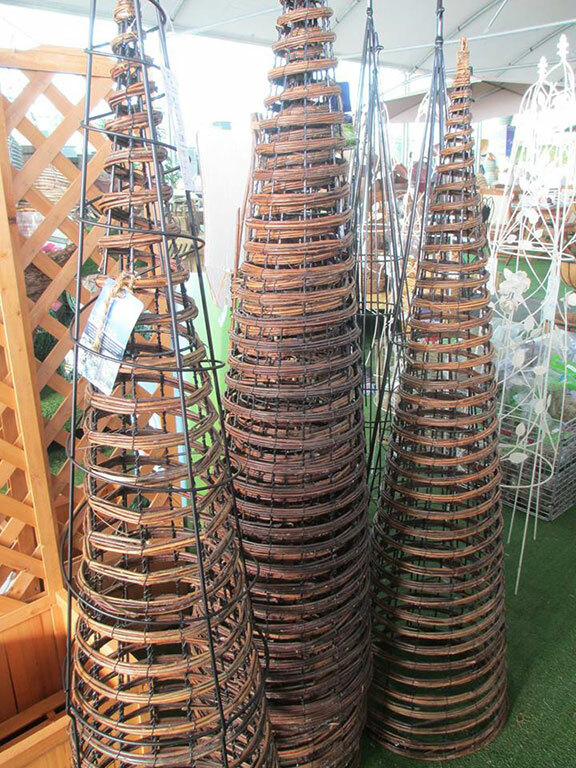 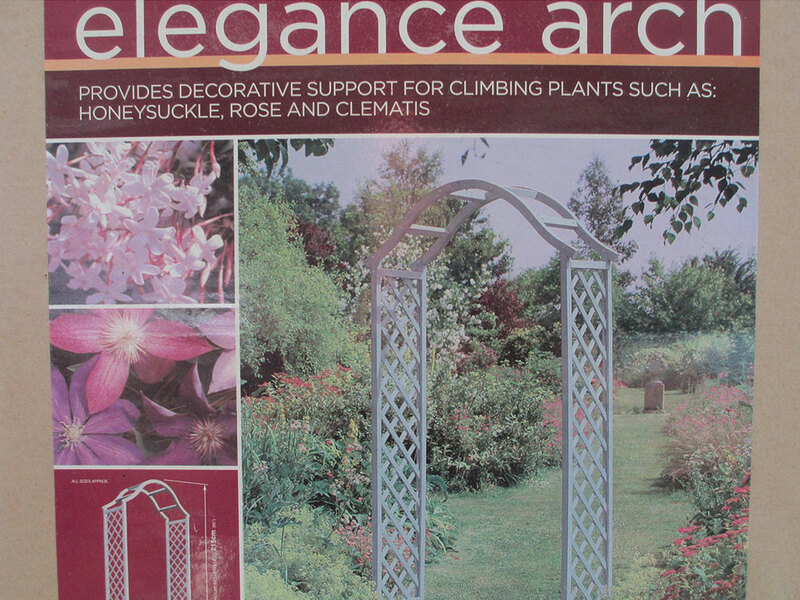 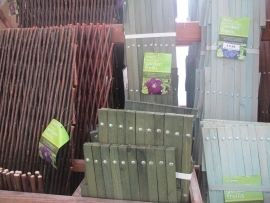 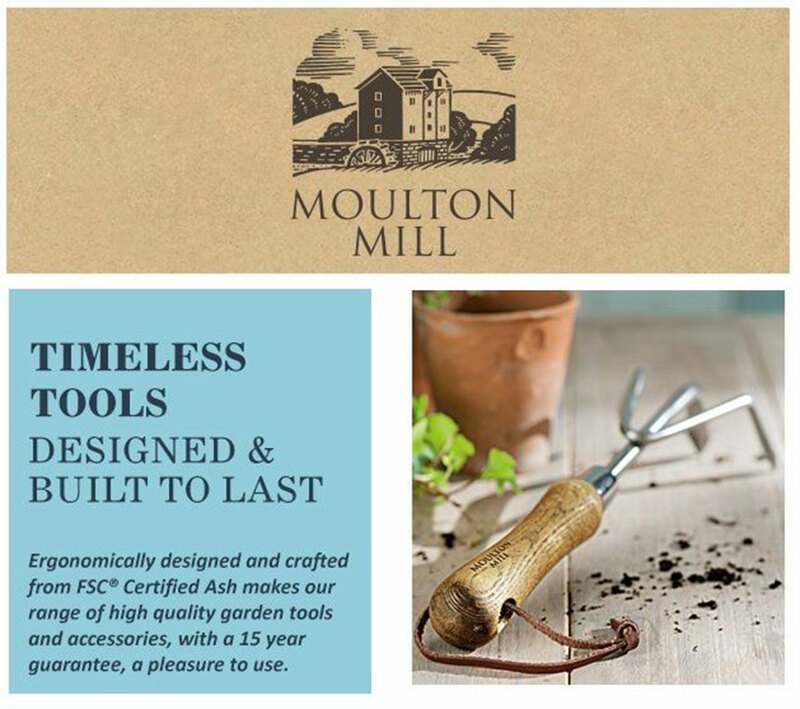 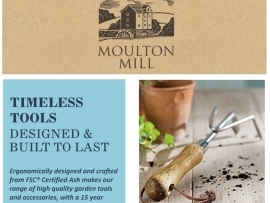 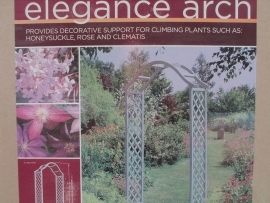 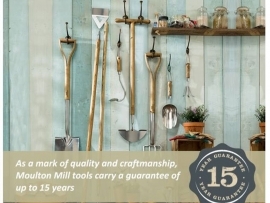 Our garden sundries department has practical and decorative products to enhance the natural beauty of your garden, including garden edging, bark and gravel, artificial grass, wooden planters and bridges, trellis supports, ornate arches, obelisks, solar lighting and much more.